If you only need scales during inventory or peak-use periods, a Central Carolina Scale rental plan may be the right solution for you. You also save maintenance and storage costs while selecting the exact scales needed from our extensive inventory. We can help you choose the right scale choices for your individual rental requirements. The results will help you achieve an accurate and efficient physical inventory. If you only need scales during inventory or peak-use periods, a Central Carolina Scale rental plan may be the right solution for you. You also save maintenance and storage costs while selecting the exact scales needed from our extensive inventory. We can help you choose the right scale choices for your individual rental requirements. The results will help you achieve an accurate and efficient physical inventory. 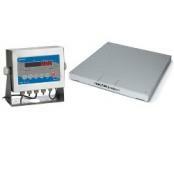 parts counting digital scale for rent. 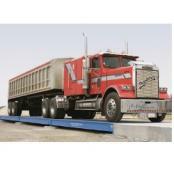 Central Carolina Scale offers a complete line of scales that are available for your rental needs. 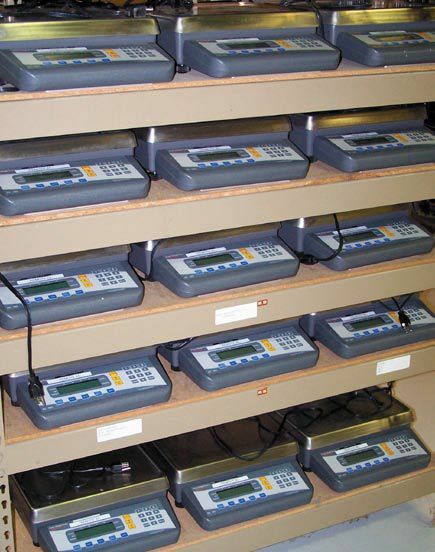 Counting scales are most often rented for quarterly or annual inventory. Parts inventory counting and weighing have never been faster or simpler than they are today. With our advanced digital counting scales, jobs that once took hours can now be finished in minutes. With advanced technology you can "electronically" count a large number of parts - from extremely light weight components like resistors to large bolts and castings. What's more, renting parts counting scales is economical, especially if you only need to use the scales a couple of times a year. Renting Parts Counting Scales from Central Carolina Scale save you time, money, and manpower during inventory periods. Eliminate the need for additional investment. Reduce the man hours required to count inventory. Allow you to get your operation back to normal faster. Rental - Parts Counting ScalesWe rent counter top electronic parts counting scales to customers all the time, usually to increase accuracy and speed up their physical inventory. Standard capacity choices include 6 lb, 10 lb, 50 lb, or 100 lb. 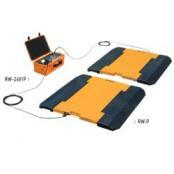 Rental - Industrial Floor ScaleWe do offer industrial floor scales for rent. Typical size of the deck is 48"x48" with capacity of 5000 pounds. Other sizes and capacities may be available. Other options such as remote display or ticket printer also available. Call or email for details. Rental - Truck ScalesRenting portable truck and vehicle scales is an ideal solution for fulfilling immediate or short term needs for a vehicle weighing system. It may cover a short lived upturn in business to supplement an existing truck scale, keep a site running while a truck scale is being repaired, or perhaps just be needed for a short term project. It’s true, time is money. Customers want to get the job done quickly and efficiently at a fair price with equipment that they can count on to be accurate. This is where Central Carolina Scale and our line of precision rental counting scales comes into play. Whether it be a stand-alone parts counting system or one interfaced to a floor scale for heavier piece counting applications, we have the solution you need. No more manual counting or hoping that the numbers are correct. Don't worry about an upfront investment for a short-term application of equipment. Our rental counting scales provide piece of mind with the advanced microprocessor technology that allow jobs that once took hours to complete now only minutes to master. Having the ability to electronically count large numbers of parts in virtually seconds – everything from minuscule components to large castings – makes the variety of its uses endless. Renting alleviates maintenance and service issues. When you rent, you get all of the conveniences of ownership and none of the hassles. 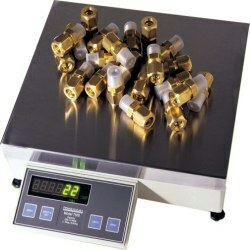 Rental scales reduce the time required to count or weigh inventory. Rentals free up your employees providing for more productivity. They help employers get their business operation back to normal more quickly and easily while eliminating maintenance costs. Finally, with the economic conditions currently in such a slump, rental scales eliminate the need of extending additional capital investments. Count even the smallest items! Contact us today (919) 776-7737 to set up an accurate and trouble free inventory this year! Elevator testing companies have used our weights. Safety testing industrial lifting equipment is very important for companies who need to comply with industrial standards and/or local / state / federal government regulations. Often Industrial crane & hoist companies sell, install, and repair lifting equipment; but after the equipment is installed, the crane & hoist company or third party vendor needs to perform a load test or what some might call a "load strain test" on the device before it is placed into service and additionally tested at periodic intervals during the course of its service. 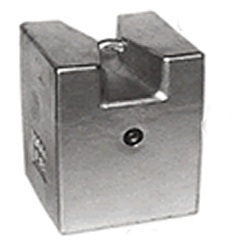 We can provide NIST traceable certified weights for load strain tests in central North Carolina. 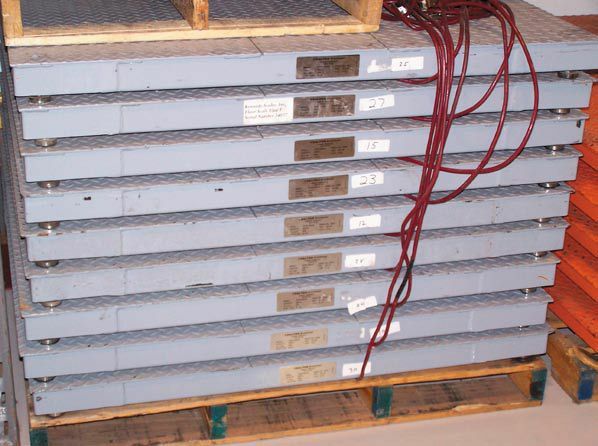 We commonly provides weights for load strain tests up to 25,000 lbs. For a few select clients who can provide the required platforms and rigging, we can provide larger quantities of certified test weights. These are high quality weights that have been certified at the state lab in Raleigh, NC. 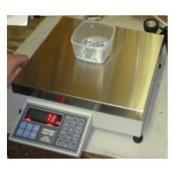 Contact us at (919) 776-7737 to inquire about the availability of the test weights.